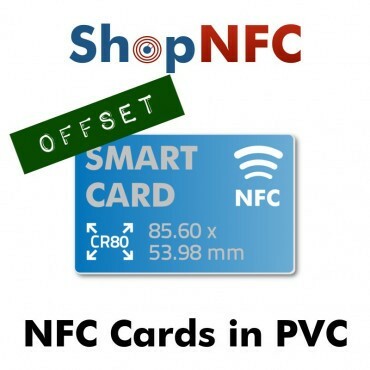 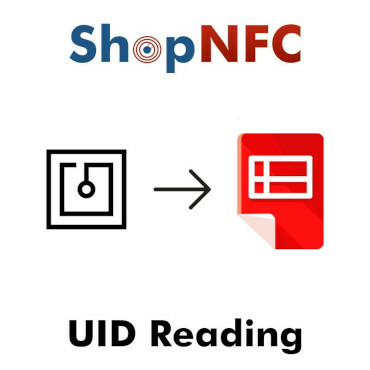 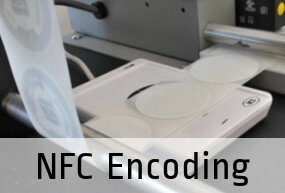 Encoding Service for NFC Tags. In the "Product Customization" box (below), enter the data to be encoded into the NFC chip and specify if Tags are to be locked or left rewritable. 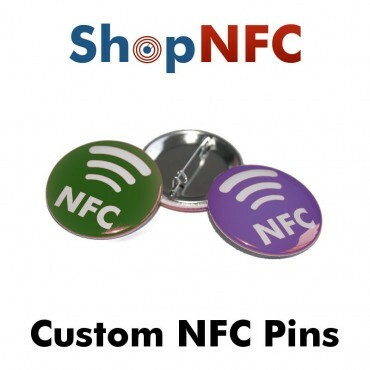 Save the entered data by clicking on "Save customization". 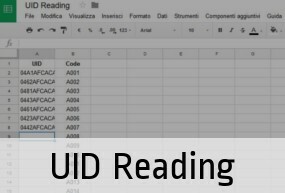 In the "Quantity" field, specify the number of Tags to be programmed with the data entered in step 1. 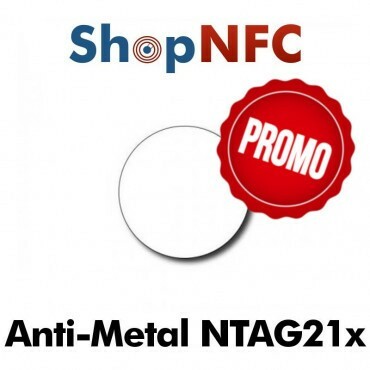 Add product to cart, by clicking on "Add to cart". 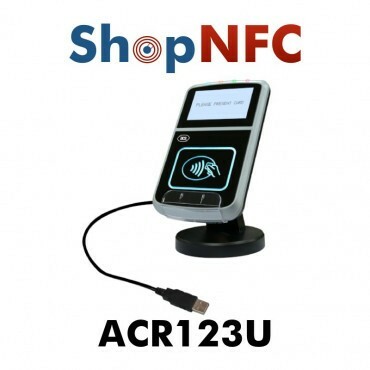 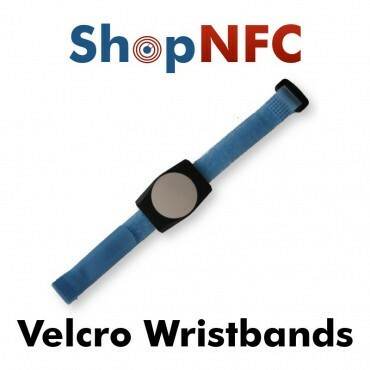 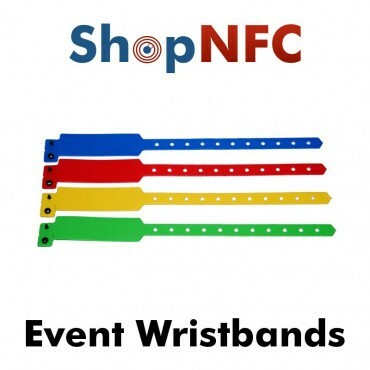 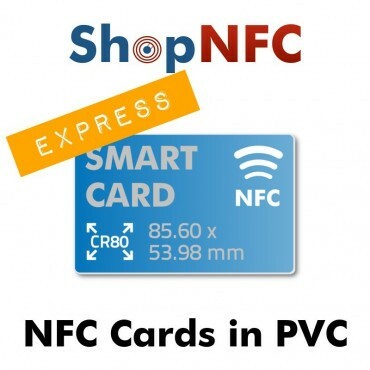 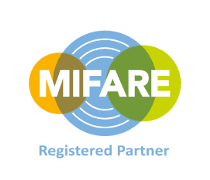 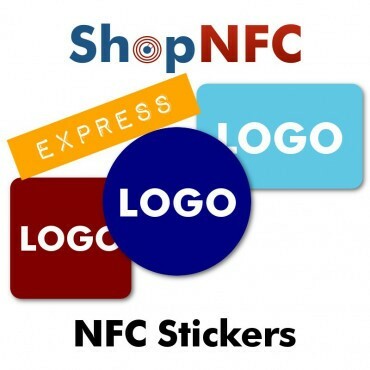 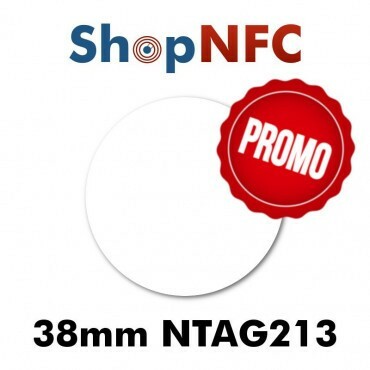 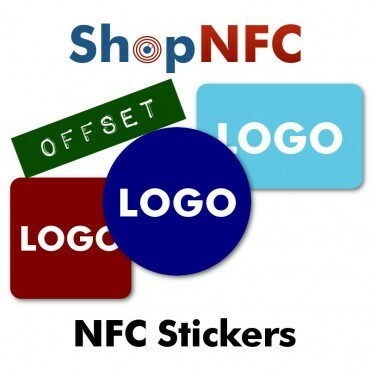 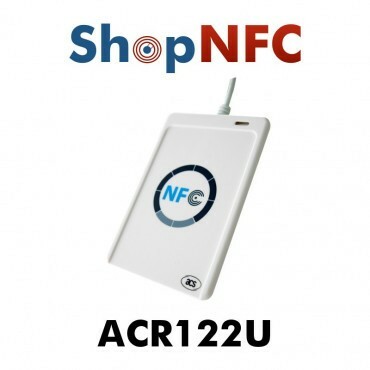 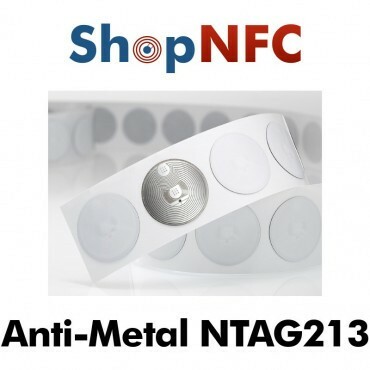 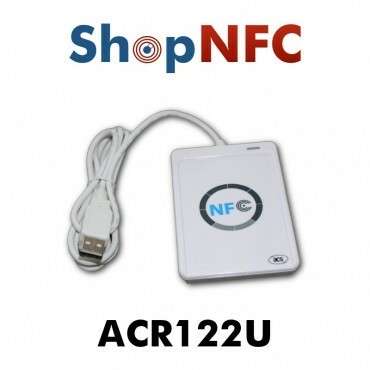 This service is in addition to the purchase of NFC Tags of any kind. 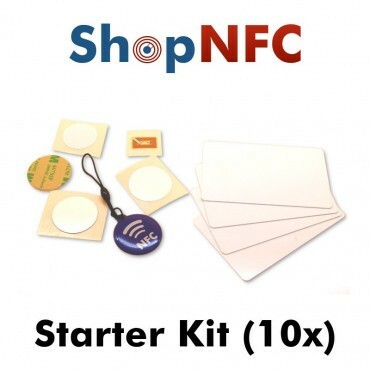 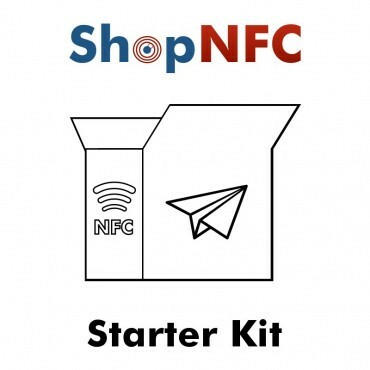 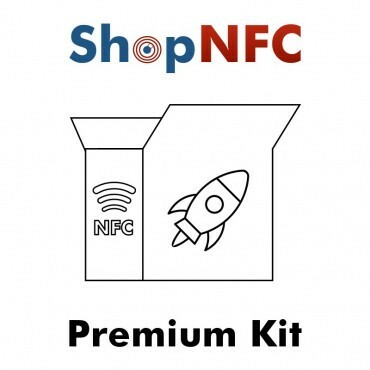 Please select the number of NFC Tags to be programmed. 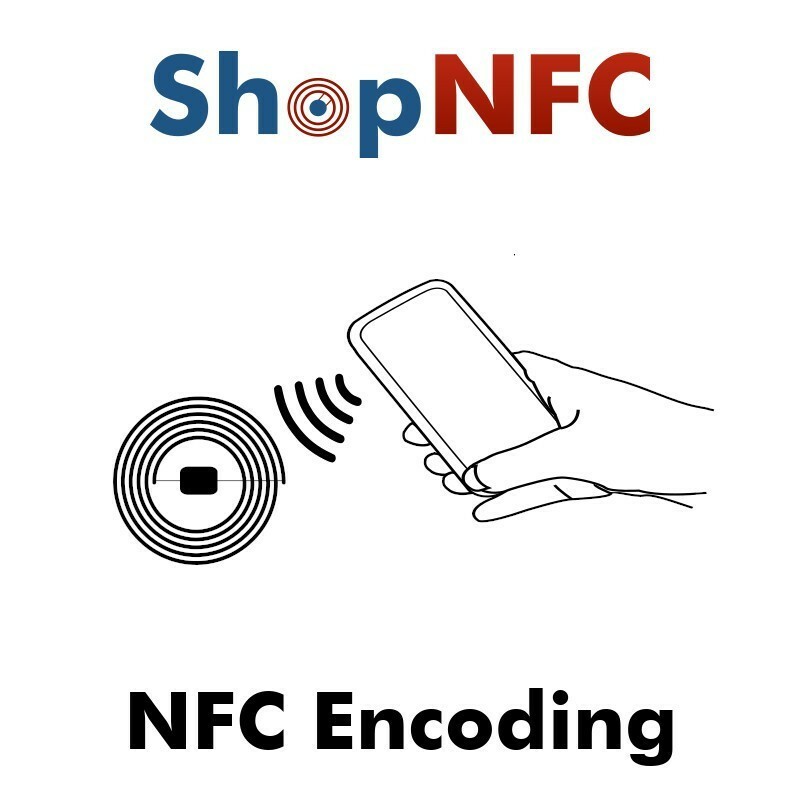 You can specify details for encoding in the "Product customization" box, above, or just send us an email with instructions. 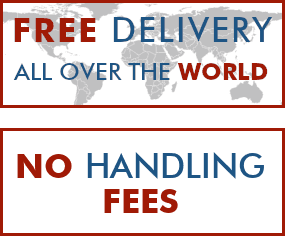 open links (website, Facebook page, etc.). 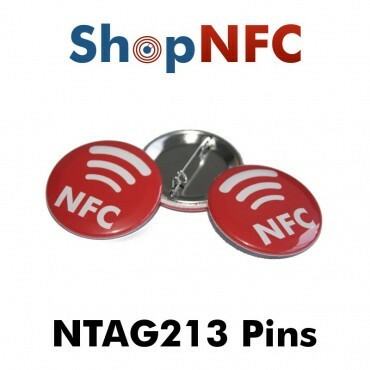 You can also request to block NFC Tags after programming: in this case, they cannot be overwritten anymore. 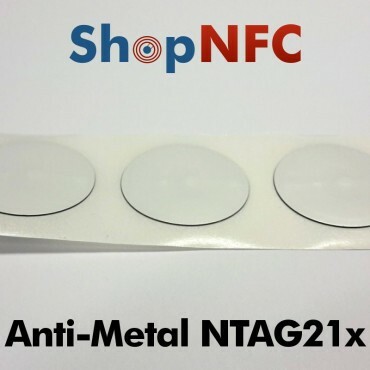 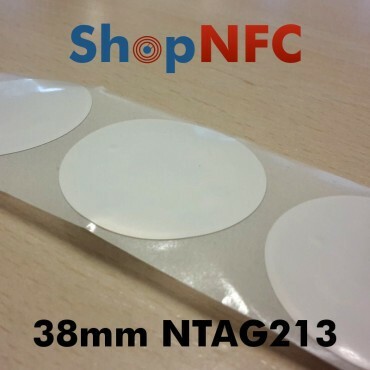 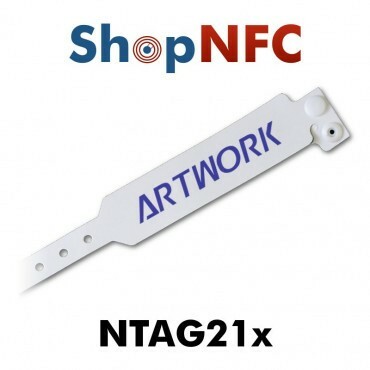 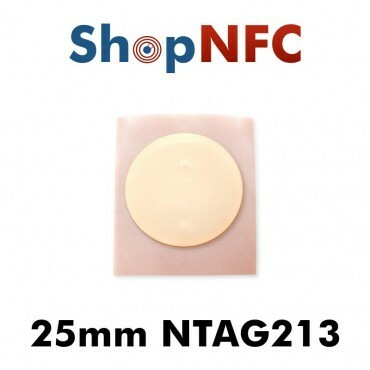 NFC Business Cards with NTAG21x Chip, with Universal Compatibility. 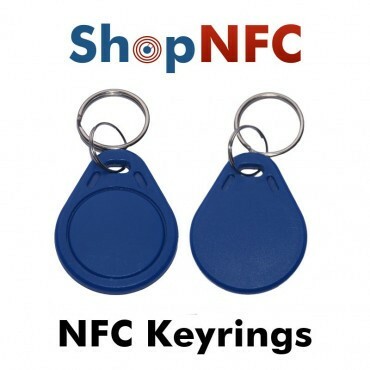 Ideal for a link or a V-Card. 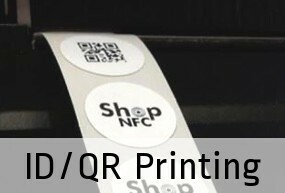 Printing on both sides.